Devdas 2002 | FunToMovies 300 Movies '+g+"
After his wealthy family prohibits him from marrying the woman he is in love with, Devdas's life spirals downward as he takes up alcohol and a life of vice to alleviate the pain. 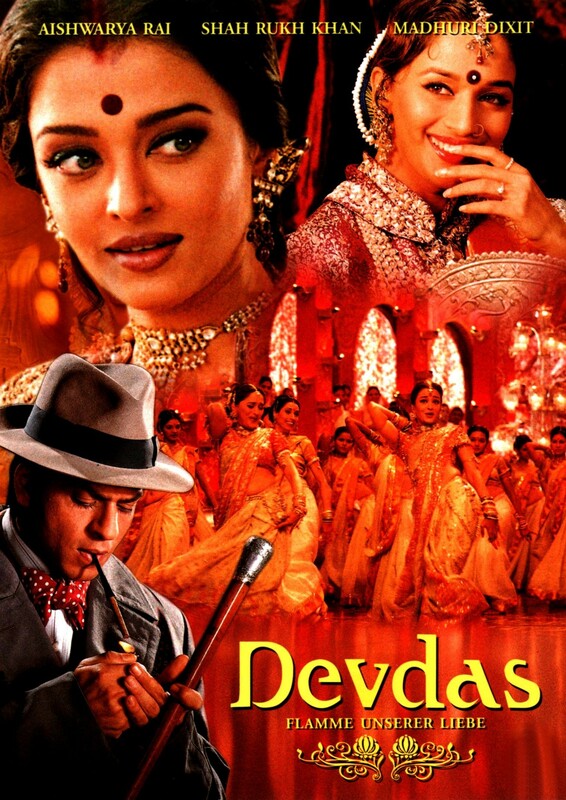 Devdas is a young man from a wealthy Bengali Brahmin family in India in the early 1900s. Parvati (Paro) is a young woman from a middle class Bengali merchant family. The two families live in a village called Taalshonapur in Bengal, and Devdas and Parvati are childhood friends.